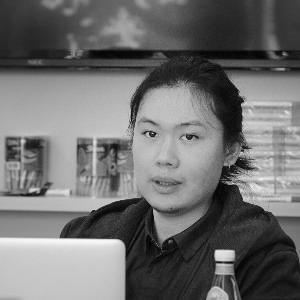 Liu Shangqi is lead of blockchain practice at ThoughtWorks China, working at front line with emerging technology. Shangqi has provided software consulting and delivery services to clients in the automotive, financial, telecome, healthcare industries. As a technical consultant, he help to design system architecture, evaluate technology, refactor large-scale legacy system. And as tech lead he led team to delivery software, build up engineering capabilities. 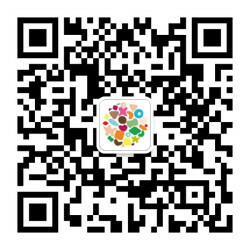 Shangqi is passionate about technologies like blockchain, distributed computing, microservice architecture, domain modeling, and legacy system refactoring. His geek passion is to decentralize everything. As memeber of Technology Advisory Board, Shangqi also contribute to shape ThoughtWorks Technology Radar.